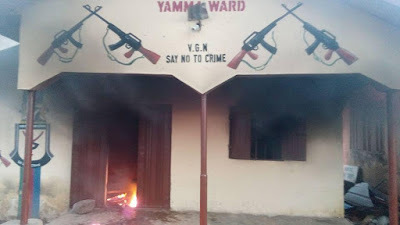 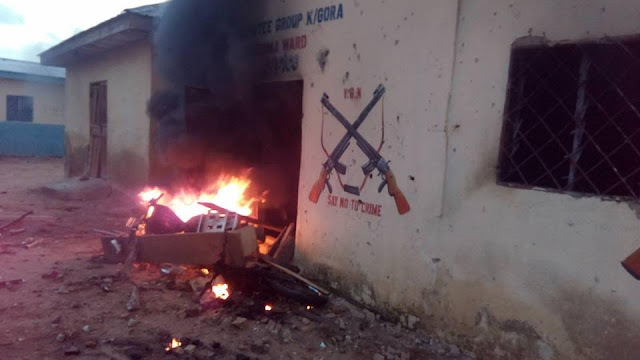 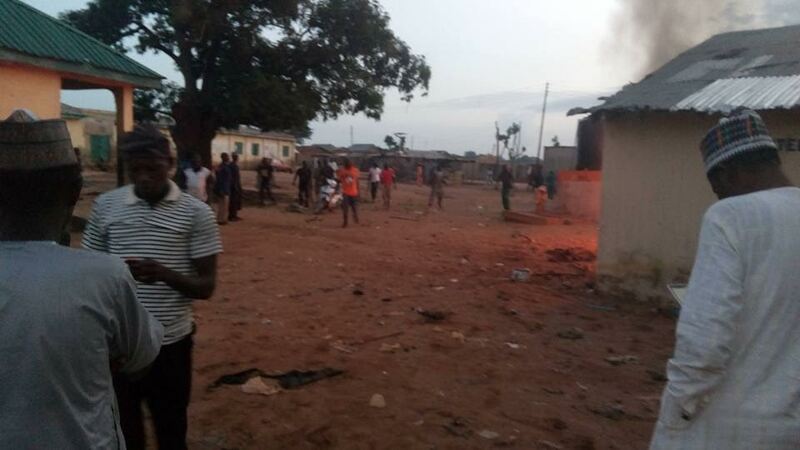 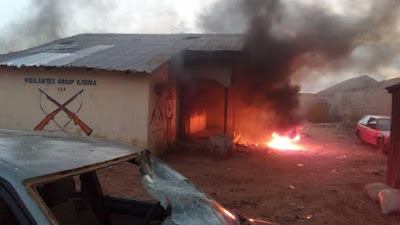 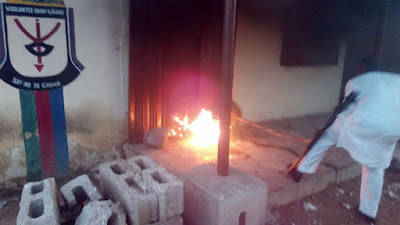 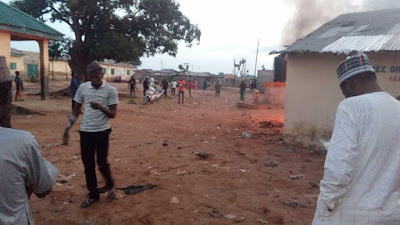 Irate youths in Kontogora, Kaduna state yesterday attacked and burnt the offices of the Vigilante group in their community after a youth was killed by a member of the vigilante group. The youths set the office of the vigilantes on fire and also attacked some persons found in the office. Three persons sustained injuries during the attack and are currently receiving medical attention at a hospital. 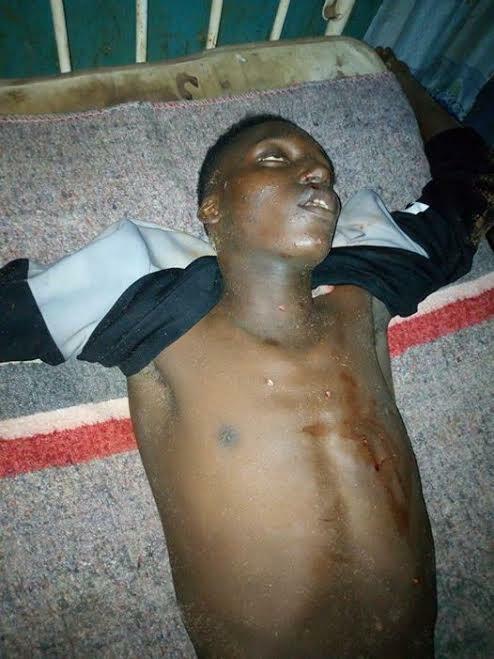 The remains of the deceased youth has been deposited at the state mortuary.